Wanting to add a little something to your holiday gift giving season? Shop local and find these last minute stocking stuffers to give to your loved ones. 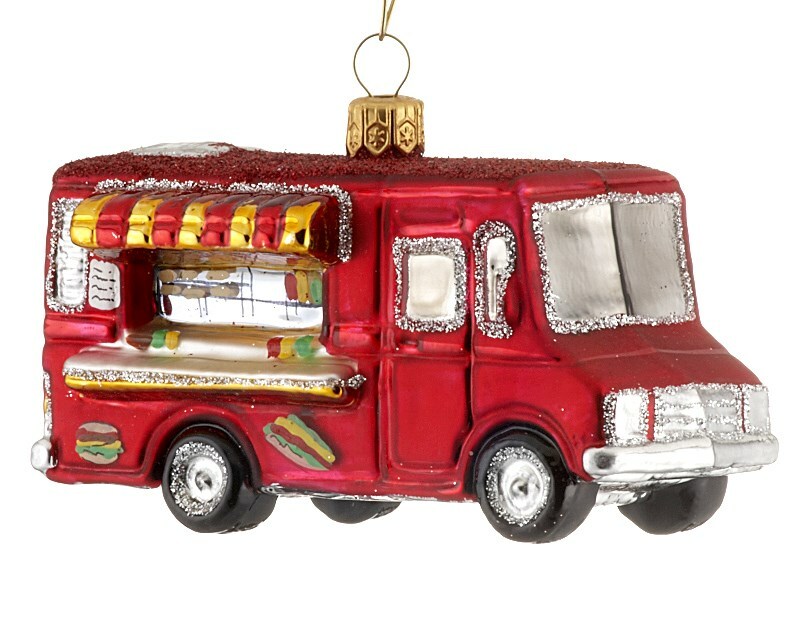 From apparel to sauces, our Seattle Food Trucks have you covered with these 11 gift ideas for all your food truck lovers! This creamy, tangy sauce is good on just about anything. Add it to your burgers, sandwiches or mac & cheese! You can also use it to dip your veggies or fries in. 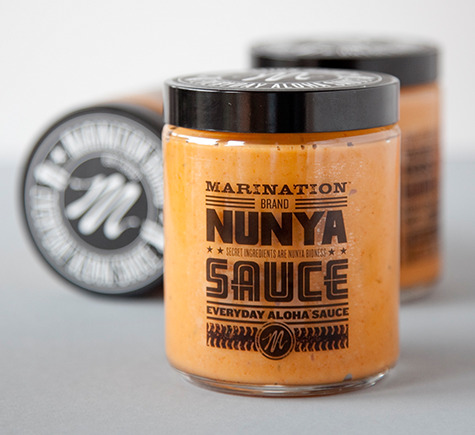 Everyone loves this #everdayaloha sauce! Skillets bacon jam is made with real premium bacon that everyone craves, including Martha Stewart! This gluten free gift idea is perfect for any bacon lover! 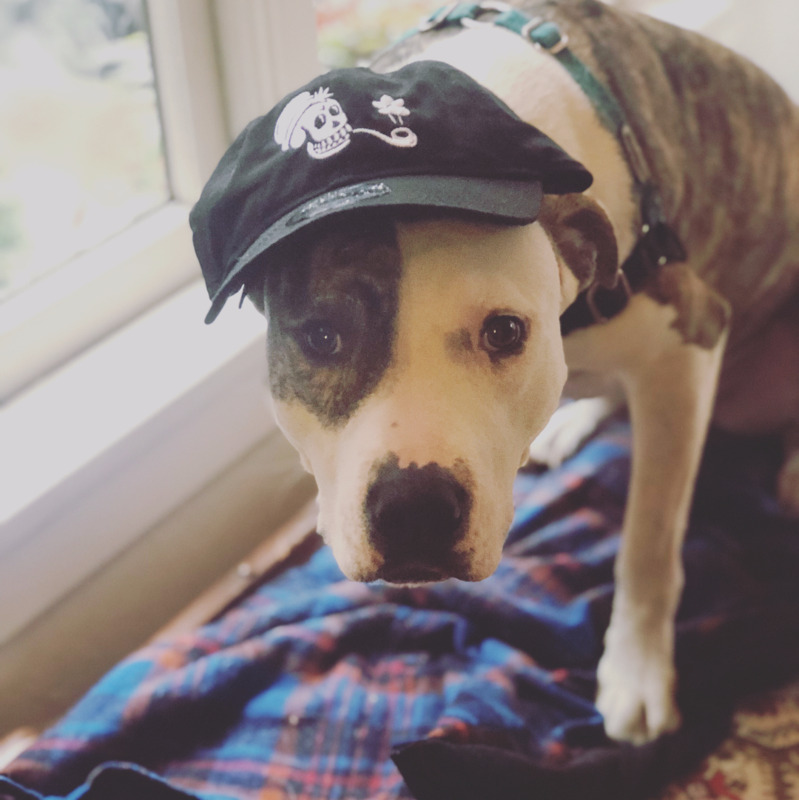 Want to stay warm in this chilly Seattle weather? 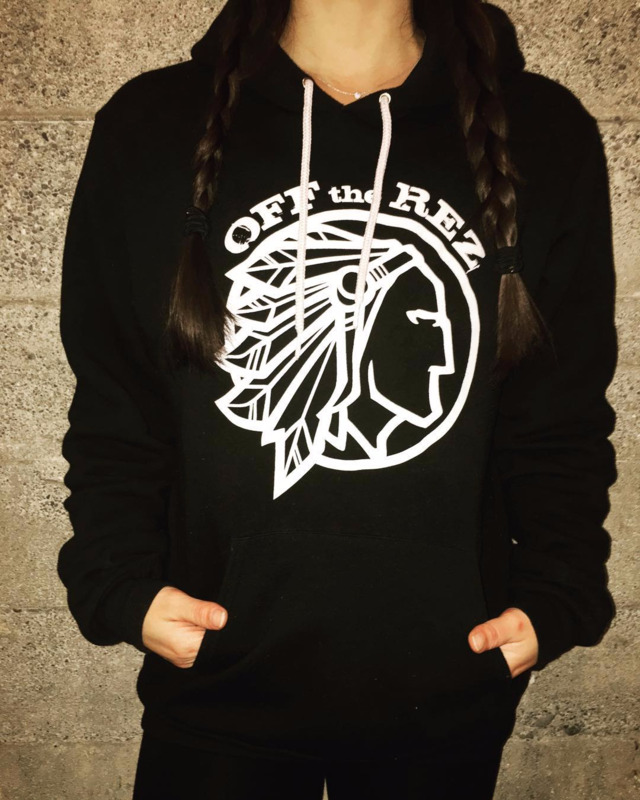 Stay cozy this winter with an Off The Rez hoodie! 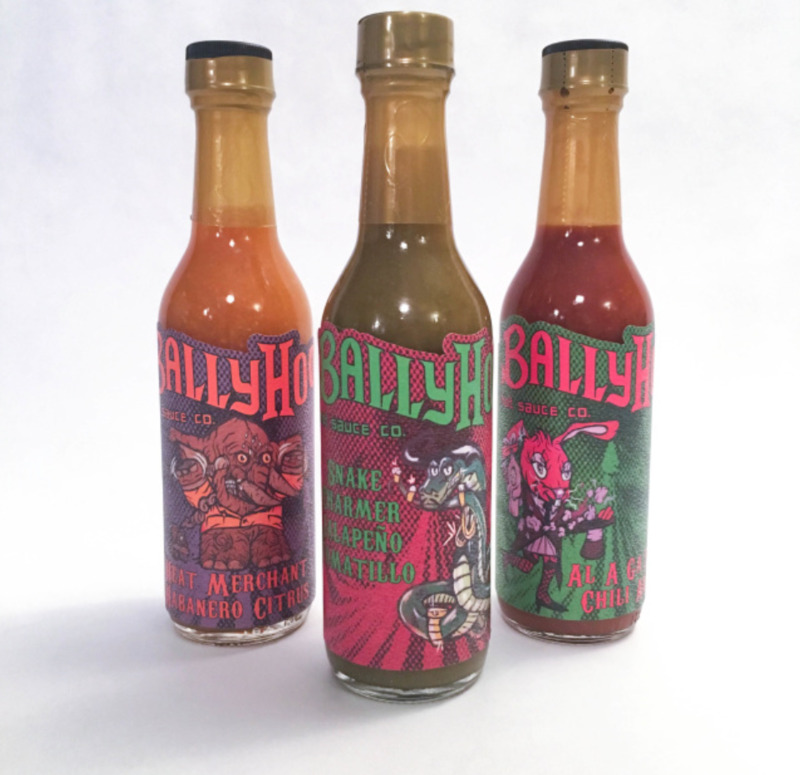 Bread and Circuses debuted their Ballyhoo Hot Sauce earlier this year with 3 tasty flavors including chili arbol, jalapeño tomatillo and habanero citrus! Our favorite table sauce? The “Ala Ga Zam”chili arbol sauce, it’s perfect on anything! 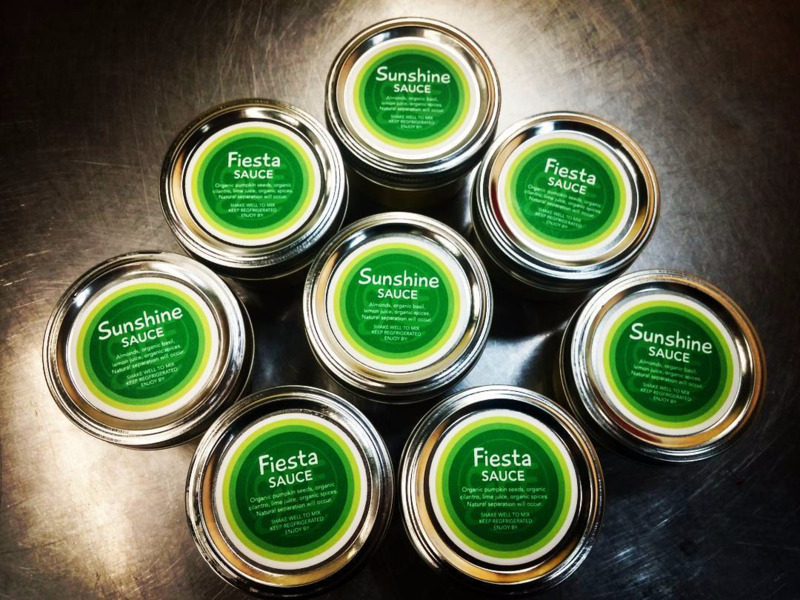 Pick up one of these flavorful sauces from I Love My GFF cart and use it on your favorite dishes! Available on the cart! We love these black and grey hoodies from Slide Thru! 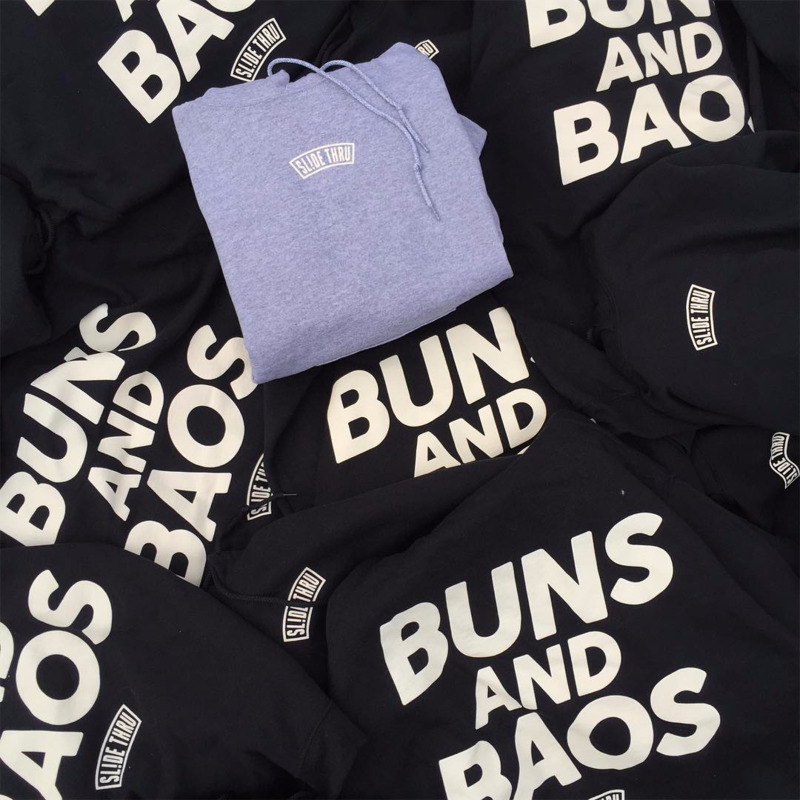 Who doesn’t love reppin’ the #bunsandbao fam?! 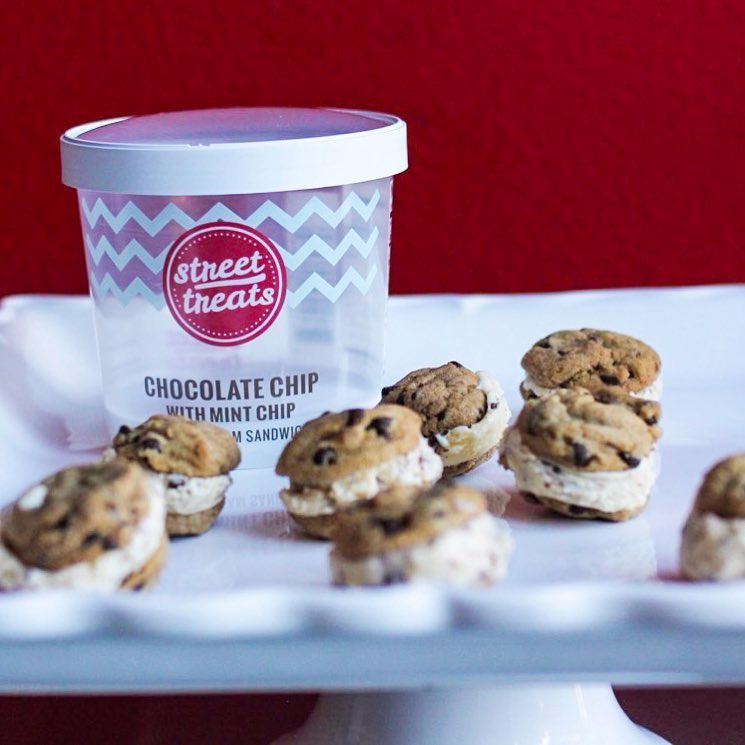 You get 8 mini ice cream sandwiches in each of these containers for a wonderful dessert or snack to share this holiday season! 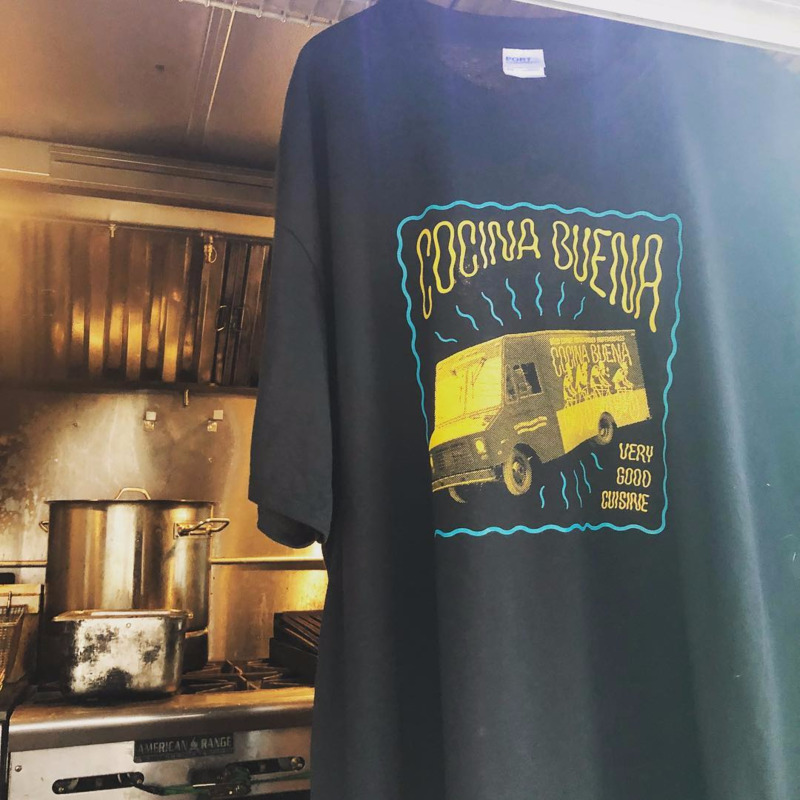 This new food truck has the cutest hats and t-shirts that anyone would love! Available on the truck! 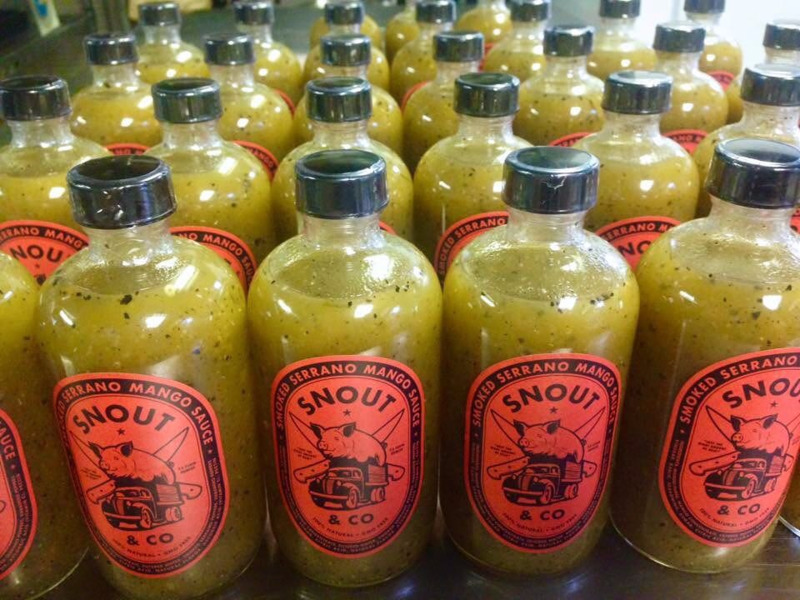 Snout & Co has been making their famous sauce for years! Try it once, and you’ll always want to keep this hot sauce in your pantry! Available on the truck. 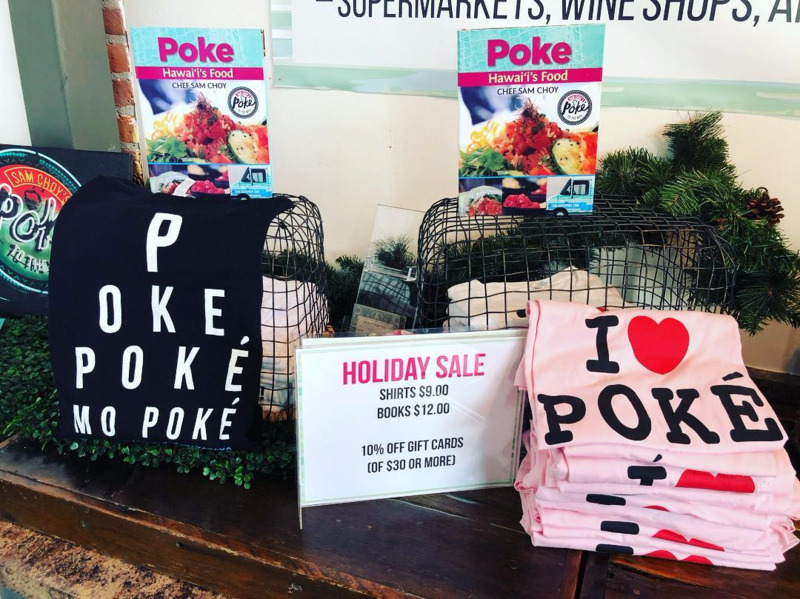 Sam Choy’s Poke has a variety of options for gifts this year! Find these at their brick and mortar locations in Seattle & Tacoma! 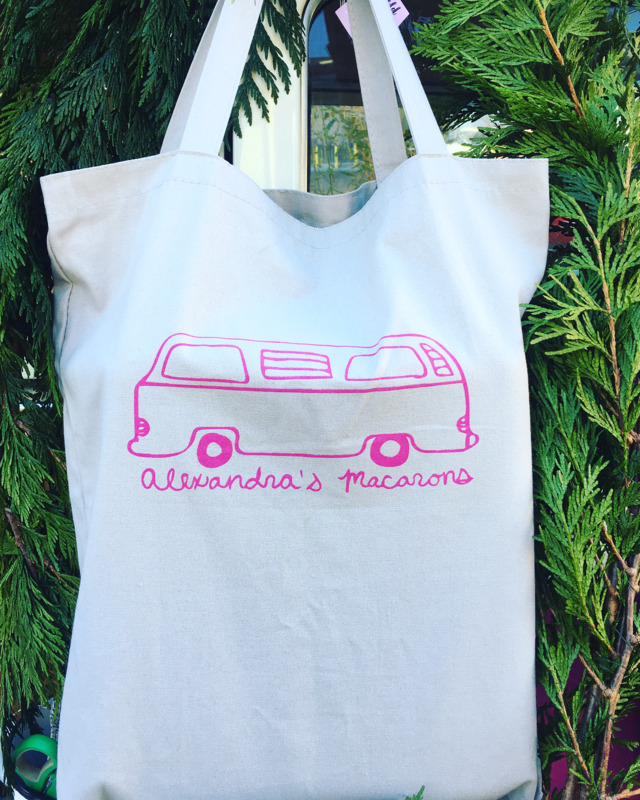 This tote bag caught our eye with the beautiful Gertrude (the name of the truck!) on the front! Any fan of Alexandra’s Macarons would love to see this in their stocking!